Keeping ahead of our times is crucial these days. This is why, Crossworld Records has founded a brand new sub-label called Crossborder Records. It aims at discovering the brightest new talents of tomorrow and offers them a warm and secure habitat in which they can amaze the whole world. Going further with progressive, house and electro, we will have the opportunity to explore the unknown. 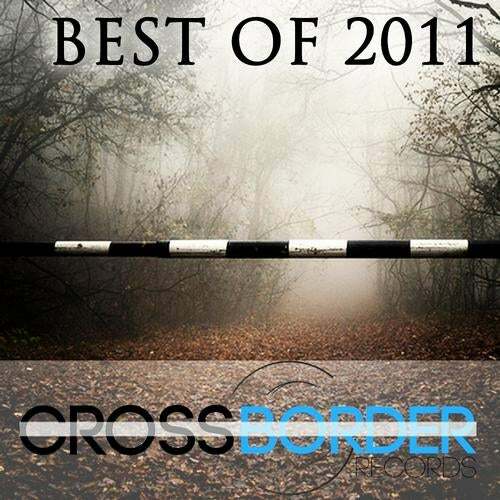 One year of hard work discovers an 2011 end of year compilation with top artists from Crossborder Records. Enjoy!